A webinar from Team Black - you'll receive a link a day or two prior to the webinar. Join in from anywhere with a computer and internet. This presentation will provide a unique insiders' view of breakthrough research on Coso rock art and hunter gatherer religious metaphor. 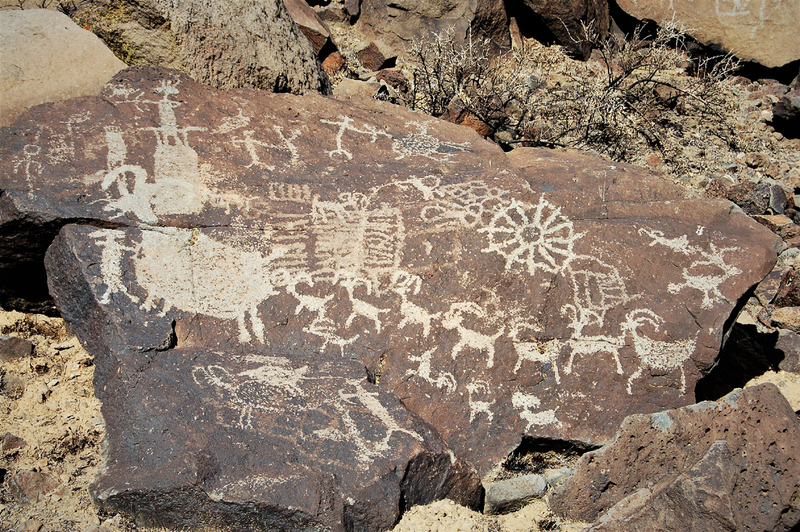 Through compelling visual aids and a dynamic lecture you will connect with Dr. Alan Garfinkel, a leading researcher on the Coso rock art, shamanism and prehistoric hunting religion. 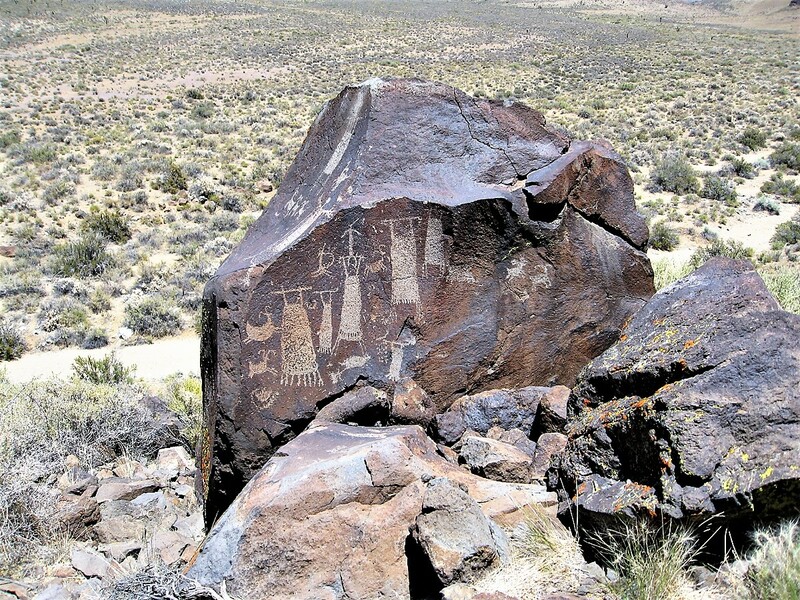 With the latest research and material from rock art sites unseen by the public, the presentation will highlight working hypotheses on Coso rock art relating to connections with the American Southwest and Mexico examining deep time interconnections between the ancient Uto-Aztecans and eastern California.